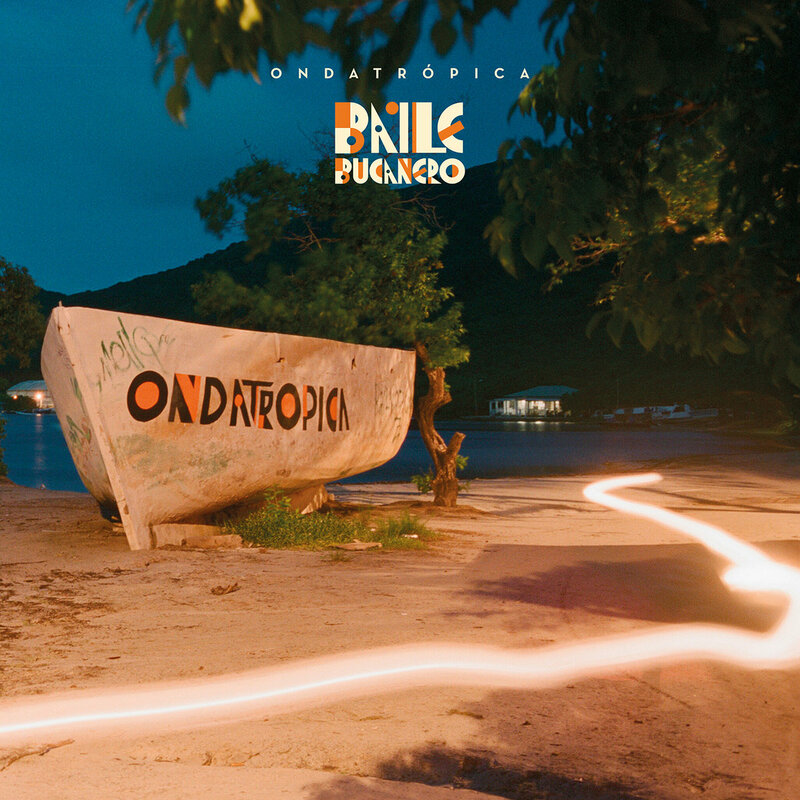 The second album from Ondatropica, the Colombian project organized by Will (Quantic) Holland and Mario (Frente Cumbiero) Galeano, builds on the ideas of their debut, creating a pan-Colombian sound from a large mix of musicians from across that musically, ethnically and socially diverse country. 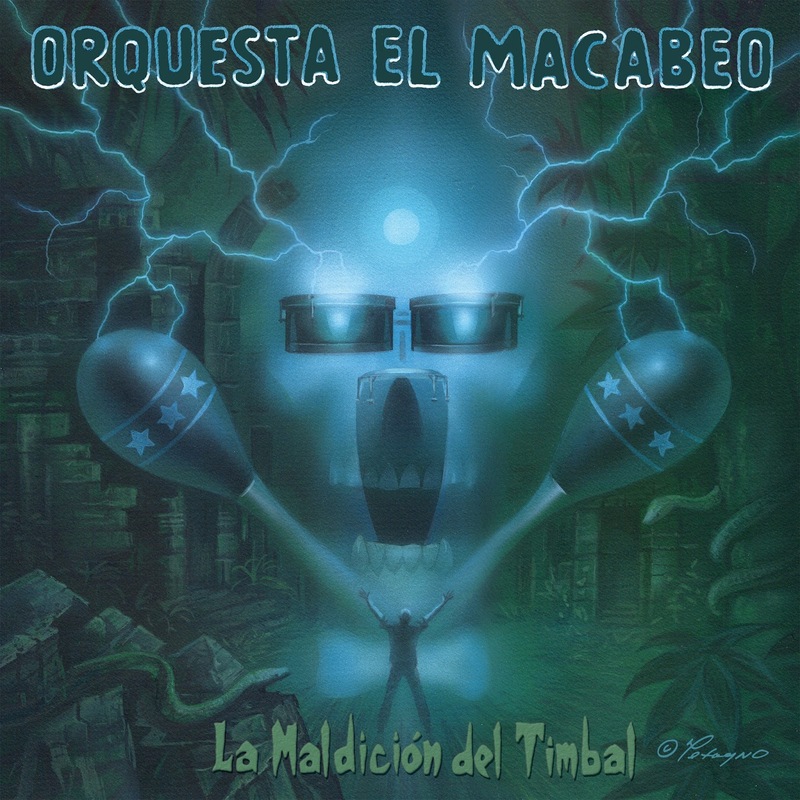 Puerto Rican salseros Orquesta El Macabeo played live on my radio show in September 2015. When they arrived, you’d have thought they were a punk band, right down to the case of PBR they tried to smuggle into the studio. 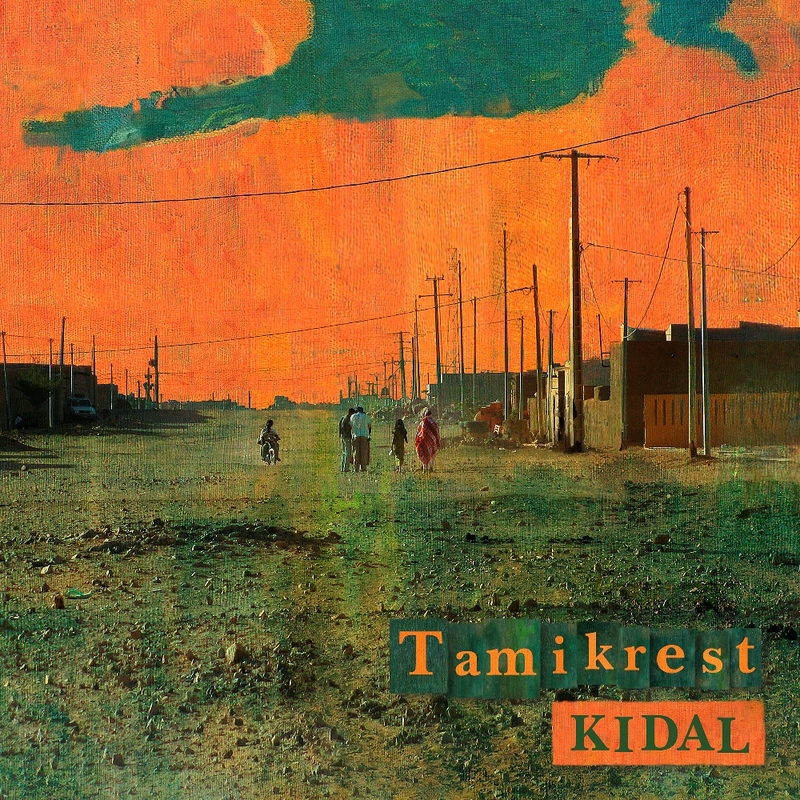 Tamikrest (“alliance” in the Tamasheq language) is the standard-bearing band of desert blues for assouf music’s second generation. Tinariwen, who will perform at the Barns at Wolf Trap on April 19, is the band that in 1979 invented what they call tishoumaren or assouf and many others know simply as desert blues, the Sahara Desert's greatest musical export. 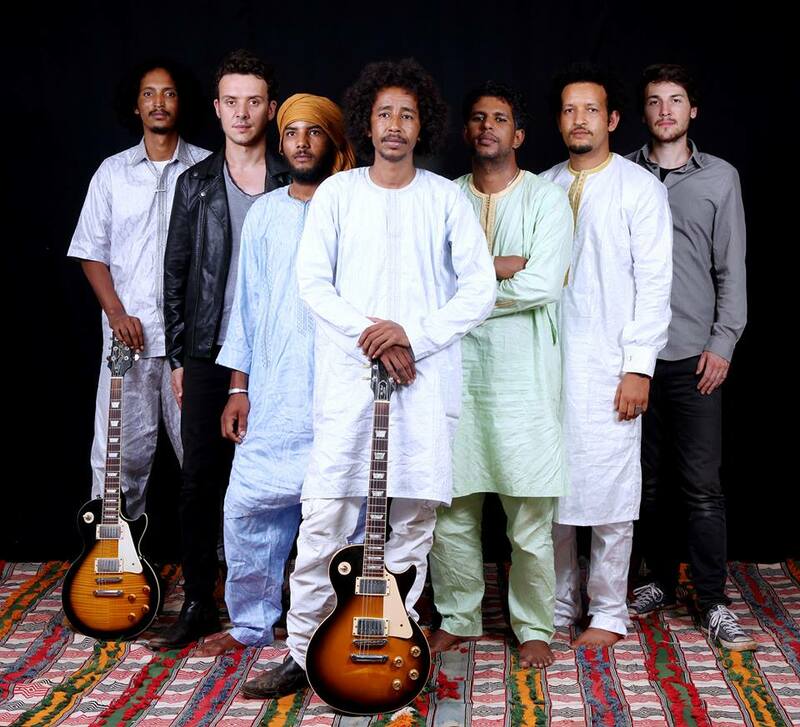 Like the Velvet Underground, Tinariwen has inspired the creation of a plethora of younger bands. 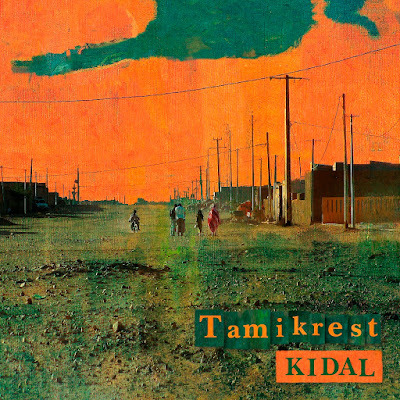 My favorite of all of them is Tamikrest (pictured above), whose new album Kidal will be released in the USA on March 31. This week on Global A Go-Go, you'll hear a set from each of these two bands: a great opportunity to compare and contrast the first two generations of desert blues. Also this week: touring the Caribbean, Swahili rumba inspired by last week's visit by the Nile Project, new Latin sounds from Colombia and Puerto Rico, and a ticket giveaway. 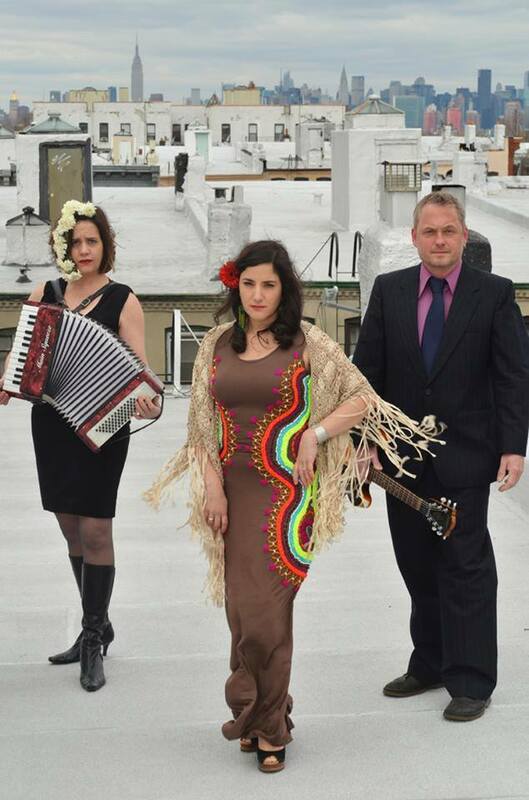 As you probably know, we loving having musicians play live at WRIR. 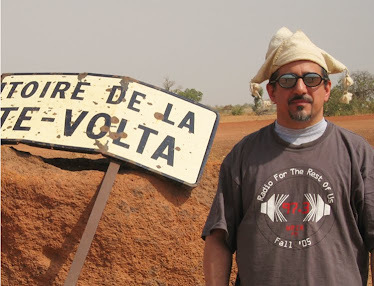 Not every radio station, and certainly not every low-power FM station, has the facilities and expertise to do this -- we make a point of having both. Some of the bands who play here come from around the corner; others take a longer trip. 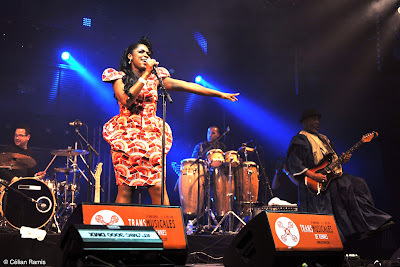 The band playing live on Global A Go-Go this week is in the latter category. 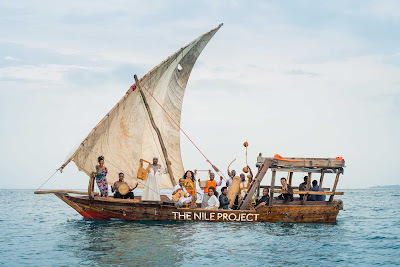 The Nile Project (pictured above), a band Afropop Worldwide has called "nothing short of revolutionary," brings together artists from Africa's eleven Nile countries to compose new songs that combine the rich diversity of one of the oldest places on Earth. 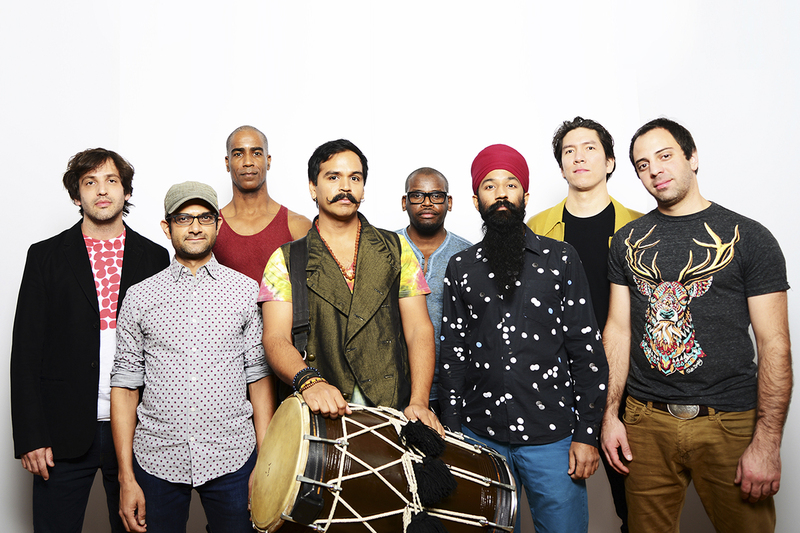 They'll be performing at the University of Richmond's Camp Concert Hall on Friday night. And they've played a few live-radio sets before: the BBC, KEXP. On Wednesday at 3 PM, they'll add WRIR to that list. 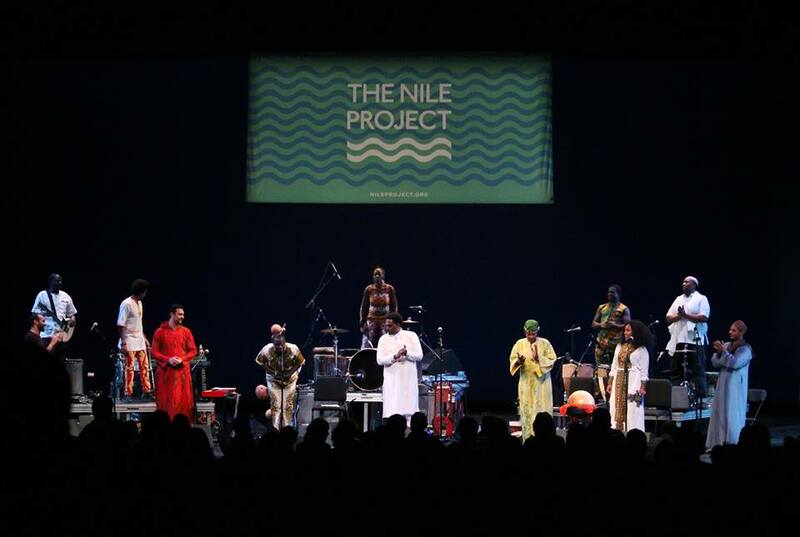 Join us for a rare opportunity to hear musicians from Burundi, Egypt, Eritrea, Ethiopia, Kenya, Sudan (yes, singer Asia Midany got into the USA before the attempted seven-country travel ban) and Uganda perform live on your own community radio station. 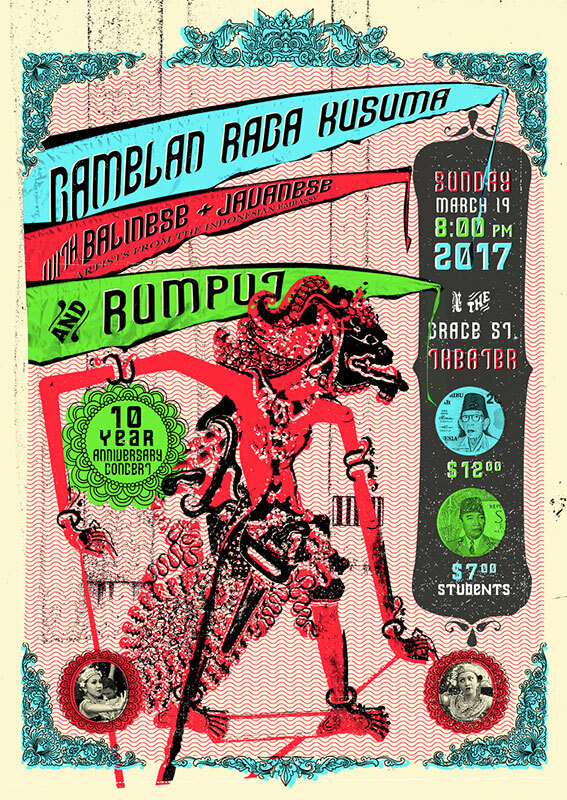 Gamelan Raga Kusuma, Richmond's community Indonesian gamelan orchestra, is ten years old this year. In honor of the occasion, they're performing Sunday night at the Grace Street Theater with their kronchong string-band spinoff Rumput and with guest artists from DC's Indonesian embassy. 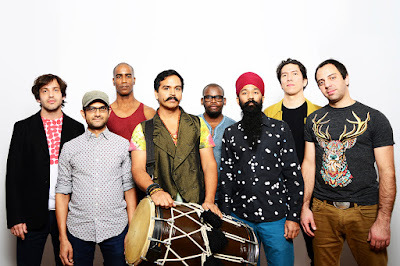 Also in honor of the occasion, Gamelan Raga Kusuma returns to WRIR to play live in Studio C this week on Global A Go-Go. Before they go on the air, you'll hear recorded music from the band who'll be playing live on Global A Go-Go next week: The Nile Project, featuring artists from Egypt, Ethiopia, Burundi and all the countries who share the Nile River. 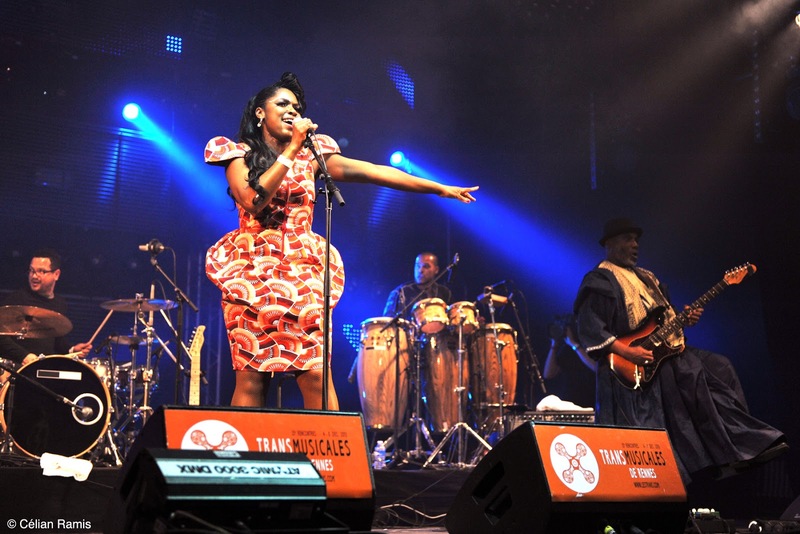 Reggae is a Jamaican style that is now one of the world’s most cosmopolitan musical genres. 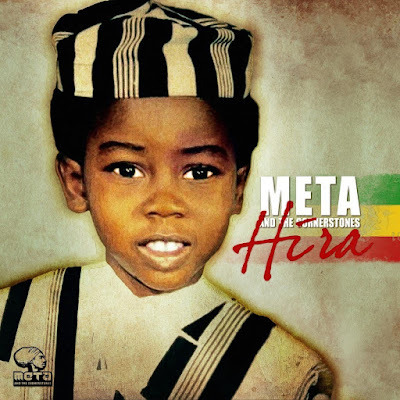 Meta & The Cornerstones is a perfect illustration: front man Meta Dia is a native of Senegal now based in Brooklyn; his bandmates hail from Israel, Algeria, Japan, Jamaica and Cote D’Ivoire. Here's four words you don't hear often these days: good news from Zimbabwe. That's what Mokoomba (pictured above) is -- a young band from Victoria Falls making excellent original music, reaching an audience at home and around the world. 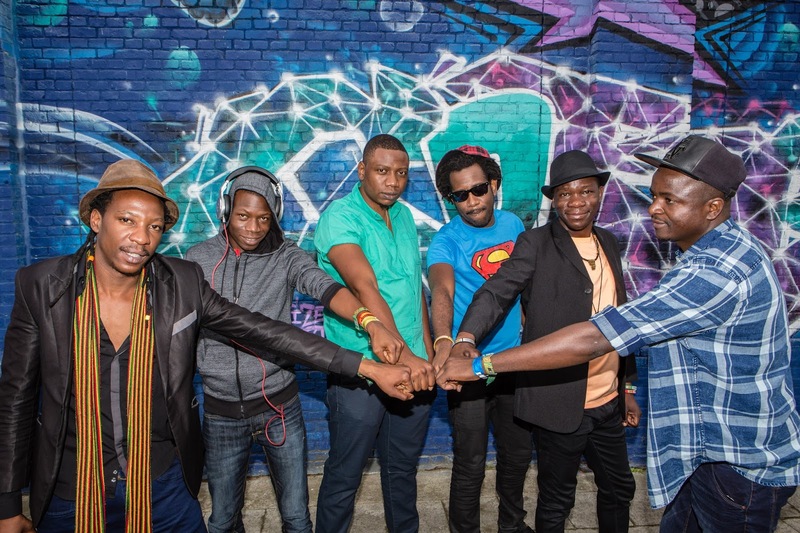 You'll hear a track from their soon-to-be-released third album on this week's program, along with a couple of the Zimbabwean international music stars who preceded them. Also this week: new reggae by Mellow Mark and Meta & The Cornerstones, from Boricua roots to samba-soul, and modern Afrobeat from the Americas -- Sao Paulo, Austin, Los Angeles and Ottawa.